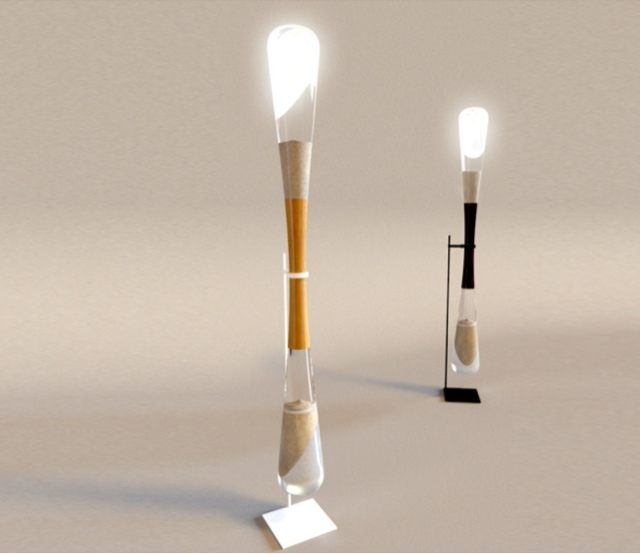 Innovative Interior Designs: Lights lit up by sand? Neat! Lights lit up by sand? Neat! Good evening everyone! I just wanted to share these amazing lights with you all. They use the kinetic power of sand to produce light! Pretty neat!